So far 2015 has been all about the Canadians! Well, as far as the author Q&As go, anyhow (and I’ll take it!). January saw us welcome the year in with a spirited chat with Jeremy Miller from Sticky Branding. And today at noon EST, we bring you another fine and feisty Canuck, my former boss and very good friend (am I seeing a pattern here…? ), Hessie Jones. 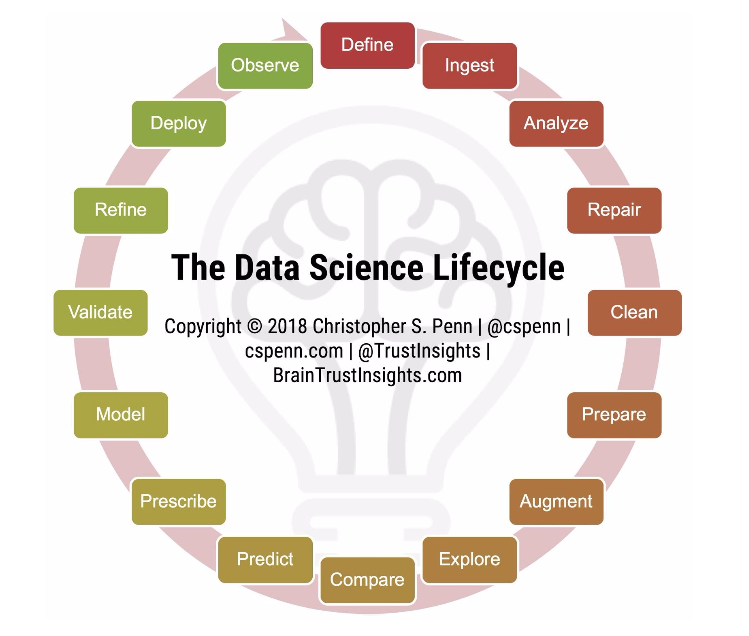 Hessie’s the CEO of ArCompany, an organization that enables companies to adapt to an increasingly digital world, and make data driven business decisions. 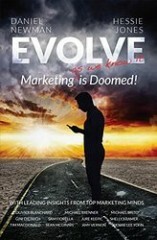 She’s also the proud co-author, with Daniel Newman, of her very first book—Evolve: Marketing (^as we know it) is Doomed. No, it’s not a zombie marketing book. Far from it. It is, however, meant to be a bit of a wake-up call! 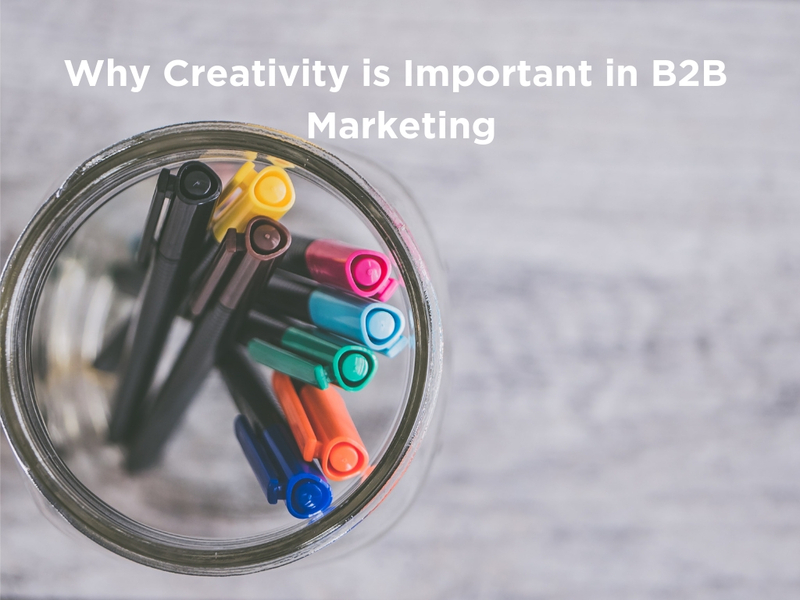 Many of our peers in marketing and the agency world have not evolved with the needs of business today. They have felt the rug being pulled out from beneath them and are, only now, trying to hang on, to keep up and stay relevant. If you’re a marketer, this book provides a really nice overview of how marketing as a whole has evolved—and is still evolving. From direct marketing to social media to content marketing to online influence, every facet of business communication is changing. The role of marketing is expanding, and along with it, best practices must be transformed. Today’s marketer must understand the vast number of channels through which businesses communicate with their customers. And as digital becomes more and more a vital and integral component of the marketing mix, data and analytics will become even more important. An essential piece of the puzzle that will keep marketers accountable and—most importantly—curious. Test and learn. Test and learn. Sounds like a nightmare to number-phobes like myself, but alas, it appears to be our very real future. And, as it turns out, our fearless leader contributed to the book so you have a double reason to pick it up! 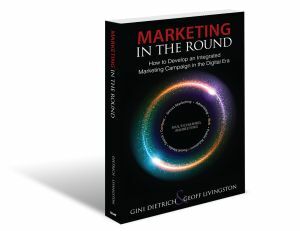 Better understand the seismic shift in marketing that has taken place during the past 20 years. See clearly the opportunity to achieve marketing ROI rather than chasing meaningless metrics (cough, more Facebook likes, cough). Learn what brands are doing to achieve community and build loyal customers who spread their brand promise. Learn what brands really need to consider when investing in social media programs, and where you may have been misled. Build confidence that your marketing strategy aligns with the trends taking place in traditional and digital marketing. So, get your questions ready, and limber up those typing fingers. If you’ve attended one of our author Q&As in the past, you know they are a fast-paced romp! At noon ET (that’s 11:00 CT, 10:00 MT, and 9:00 PT for those of you who can’t do time zones), Hessie will be here to answer any and all of your questions. Order Evolve: Marketing (^as we know it) is Doomed so you can support Hessie and get your learn on. Come back here, scroll to the bottom, and write a comment in the form of a question. As soon as you hit “post comment,” Hessie will see it and reply to you. You can even join the conversation around questions others are asking, if you like. 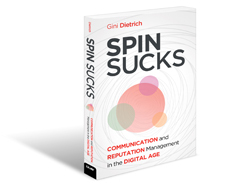 Those of you who participate in today’s author Q&A (even if you’re late to the party, but not if you’re an Arment Dietrich employee) will be entered into a random draw for a free copy of the book. Don’t forget—you have to actually leave a comment, ask a question, or participate in the chat to be entered in the draw. Otherwise we won’t know you were here. Get ready with your questions and join the conversation. And don’t fear! If you missed the live portion of this, we’ll keep the draw open until midnight PT so you still have time to get in your questions. For former guests, check out Margie Clayman, Sarah Robinson, Mark Story, Beth Hayden, Sarah Evans, Stanford Smith, Chris Brogan, C.C. Chapman, Mitch Joel, Danny Brown, Chuck Hemann, Michael Brito, DJ Waldow, Tom Martin, Ahava Leibtag, Jay Baer, Shel Israel, Mark Schaefer, Gini Dietrich, Rob Biesenbach, Steve McKee, Neal Schaffer, Ed Zitron, Ann Handley, Tim Frick, Tom Martin, Paul Roetzer, Diana Kander, and Jeremy Miller.